A smartphone screen cracks every 2 seconds. That may not sound like a very frequent occurrence given the number of smartphones in the world, but it all adds up pretty quickly. Many reading this will have a personal anecdote of breaking their smartphone's display, or will probably know a close friend or someone in the family who's experienced the same. 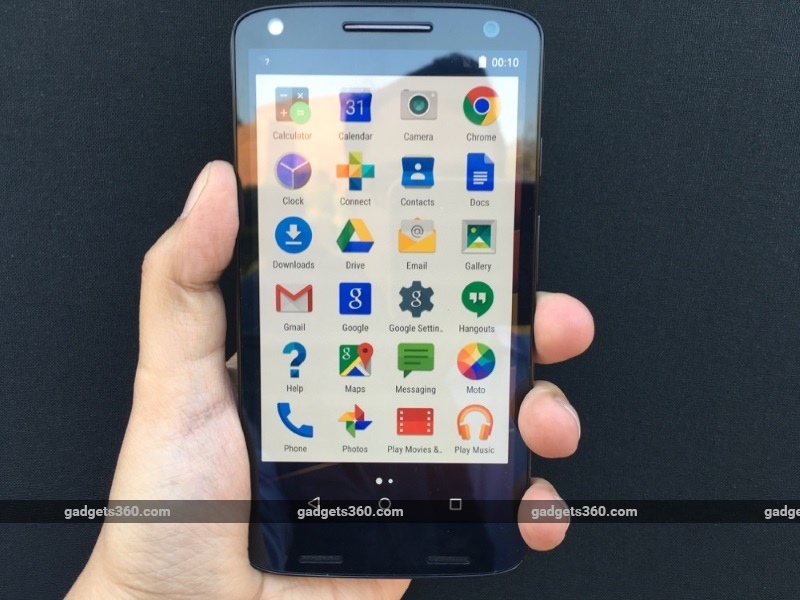 At the sidelines of the Moto X Force launch in India on Monday, Motorola said 51 percent of smartphone users have shattered or cracked their display at some point. The first time you break a display, you think it's not a big deal and you will get it changed; that's until you call the service centre and they say exactly how much it will cost. Take the experience of one of the Gadgets 360 team members, who got a pretty sweet deal on a 32GB Moto X Play not too long ago, picking it up at Rs. 14,499 thanks to various discounts and exchange offers in one of those crazy e-commerce sales. As luck would have it, he shattered the display of the phone within a few days of receiving his unit, and when he called the service centre, he was told the cost of putting a new screen would be around Rs. 7,500 - more than 50 percent of what he'd paid while buying the phone in the first place! Sure, the percentage is lower compared to the MRP of the phone, but it's still a substantial cost. No wonder then 42 percent of smartphone users say that the biggest barrier to getting the screen fixed is the cost, and one in five users are presently using a phone with a damaged screen (all statistics courtesy Motorola). Ten, maybe twenty, years down the line we will look back at today's smartphones and laugh at the absurdity of having to carry a glass slab in our pockets - "Of course they broke all the time, what else did you expect," kids of the time will probably tell us. "And they stopped working at the first exposure to water, really?" That brings us to the other way in which the centres of our digital life are extremely fragile. While manufacturers like Sony have taken the lead in making sure our phones play nice around liquids (only to retract that at times, but let's leave that aside for a bit) and Motorola has done its bit by making phones that are water resistant or repellant, by and large, smartphone manufacturers have missed the boat when it comes to this subject. The iPhone 6s and iPhone 6s Plus may have survived a water immersion test, but Apple doesn't market them as waterproof phones, and apart from the odd 'active' variant and IP67 rating for the Galaxy S5, Samsung has not a lot to show for either. So while companies like BlackBerry, Samsung, and Apple want you to spend over Rs. 50,000 on a smartphone, what you get in return is an object you must wrap in a case or a cover just to use on an everyday without fear of damaging it. The Moto X Force, which is sold as the Droid Turbo 2 in the US, aims to set you free by offering a screen that's "shatter proof" in a water repellant package. Motorola made several design changes to the Moto X Force to achieve this, which obviously pushed the overall cost of the phone higher. But if this technology is developed further, and deployed at a larger scale - say across the entire line of a company's products - there's no doubt the overall cost will come down. That's where the smartphone industry needs to move. Yes, there are additional costs associated with making a phone that's shatterproof and waterproof, but these are features that should really become standard in a smartphone that costs more than a certain amount, if not be part of every smartphone out there. 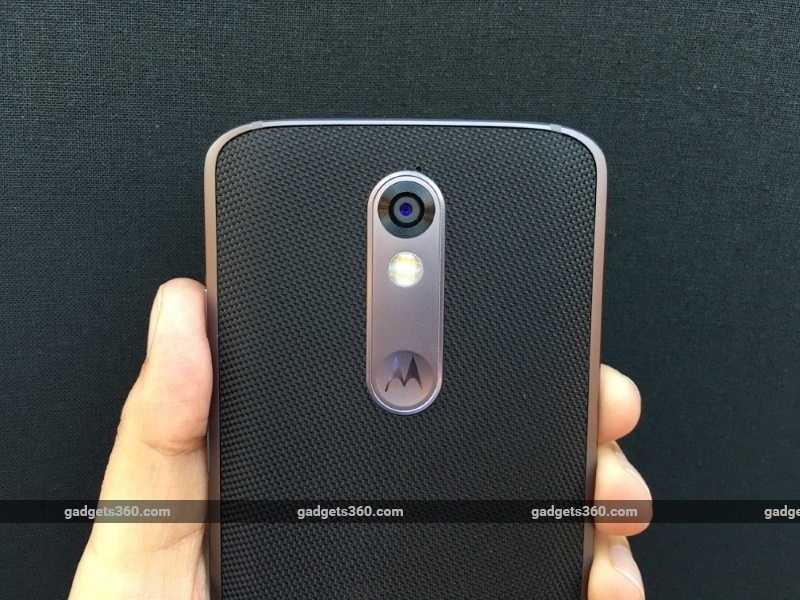 If that happens, the Moto X Force will have no reason to exist. Now cynics may argue it's against the manufacturers' interest to design tougher phones, since every time a phone breaks, you inevitably end up buying a new one, increasing overall sales. This is where free market acts as a check. All it takes is one company offering shatterproof and waterproof phones as a unique selling point (USP) to become popular, and everyone else will be forced to follow suit. We hope that day isn't too far away.